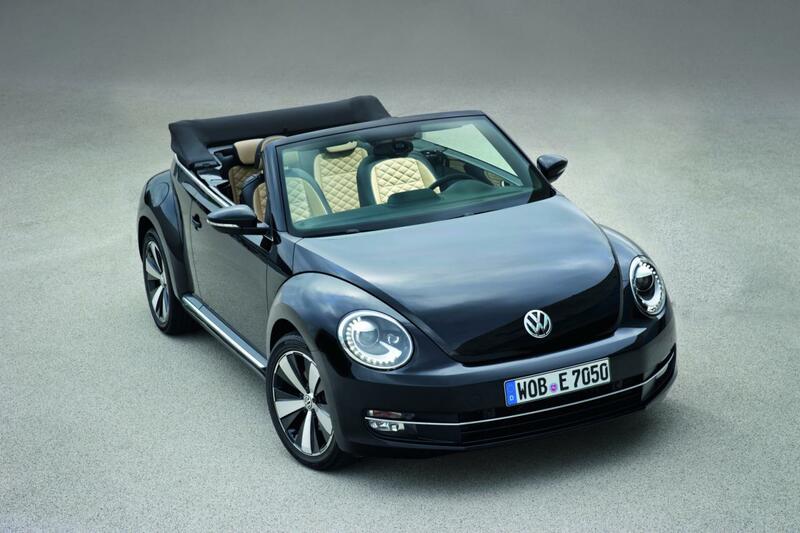 Volkswagen introduces a new special edition of the latest generation Beetle. 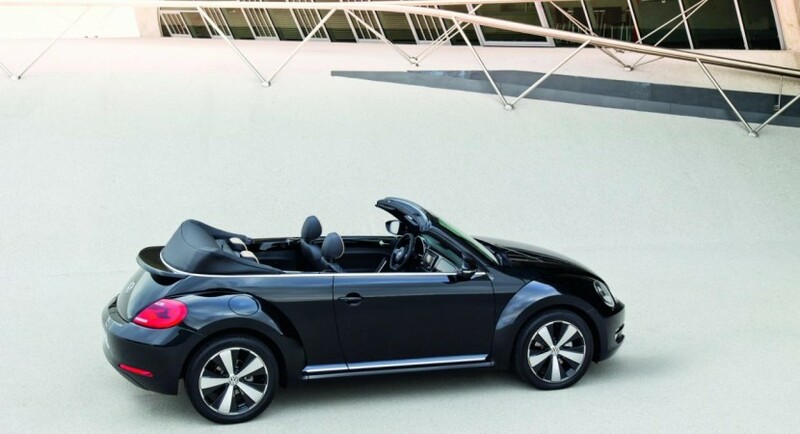 The new Exclusive edition will be priced from €22,650 and will be offered in both Coupe and Convertible variants. 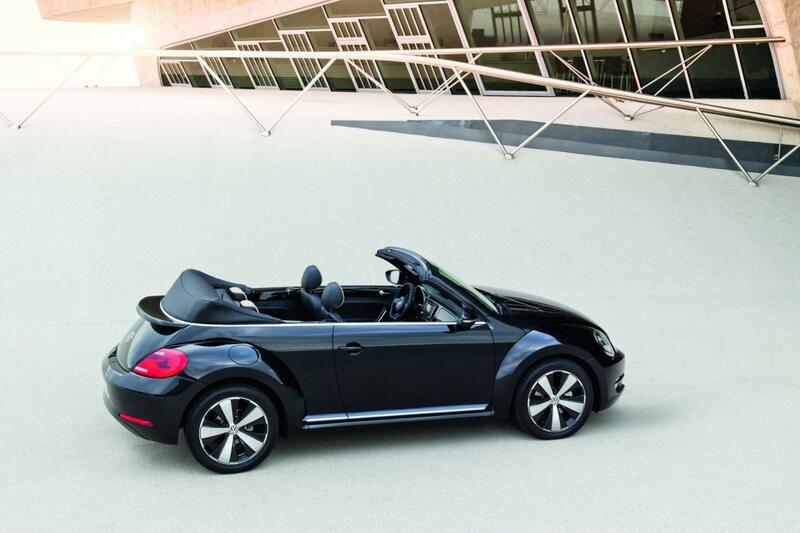 New styling features of the Beetle Exclusive edition include a new exterior finish, larger 18- to 19-inch alloy wheels and stainless steel door sills. 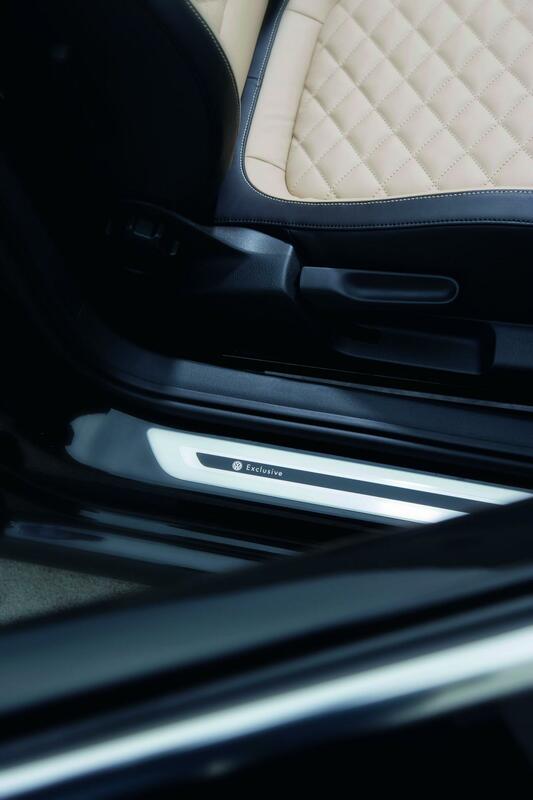 Entering the cabin of the German model you will find a new leather steering wheel, sports seats and leather upholstery. “The new model line is characterised by elegance, stylish design, and is now optionally available as “Exclusive” Design or “Exclusive” Sport,” says Volkswagen. This new edition is available in two versions, namely Design, which is fitted with an entry-level 1.2-liter TSI engine, but also a Sport model which benefits from a more powerful 1.4-liter TSI unit offering 158 horsepower. The latter receives a higher price tag, €30,500 to be more specific.